Facebook a No.1 social networking site gives a facility to it member to create a fan page for their brands, websites, celebrities etc. It helps to market the product to the Facebook user worldwide. There a millions of fan pages created. But among them only few of them gets many fans. 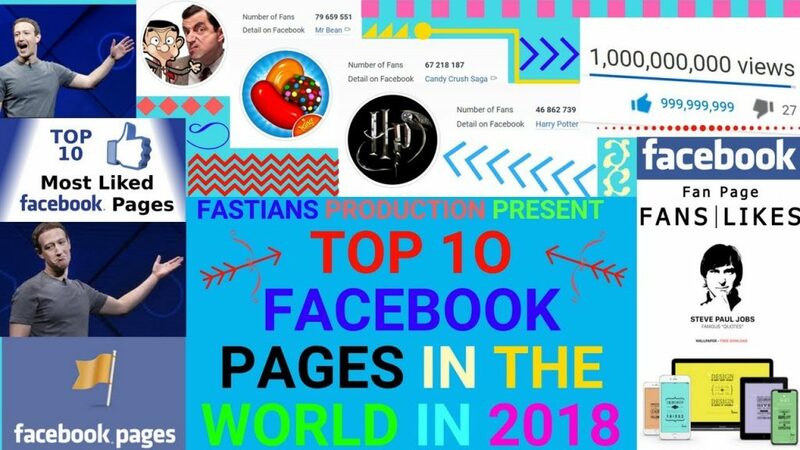 I am featuring here such 10 most like Facebook fan pages in 2013. Take a look at 10 most liked Facebook fan pages in 2013. We do not guarantee the rank remain still forever. This rank may change in coming future. This page is created by Facebook itself on August 1, 2011. 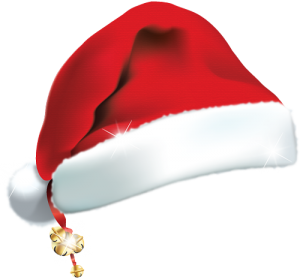 It has the fan members of 261,730,015 and increasing. It’s based on the mobile apps which can be use to Chat with friends, see what your friends are doing, update your status, browse photos, and more. In second position it’s Facebook itself. Founded on February 4, 2014, it has the fan members of 93,240,822 and counting. YouTube which is the No.1 video sharing website is in third position having a fan members of 75,466,780 and counting. She is the famous female singer. She has capture fourth position with a fan members of 73,045,405 and counting. Having around 72,289,272 and counting, he is the famous male singer.He is in fifth position. This is the Facebook game created by Zynga, which stands on sixth ranking. It has the fan members of 70,351,988 and counting. This is the famous soft drink capturing a position of seventh. It has the fan members of 68,478,933 and counting. The Simpsons is the Cartoon Television show. It’s in ninth position with the fan members of 65,388,883 . Harry Potter is the Noble based English movie. With fan members of 63,032,275 and counting it in tenth position.